S'mores are delicious and incredibly versatile, but those suckers are messy. To help you enjoy all the essential s'mores flavors without getting marshmallow guts everywhere, Starbucks is rolling out a S'mores Frappuccino in stores later this month. 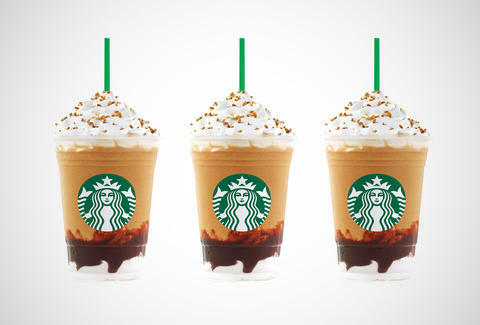 Starting on April 28th, customers can sample the new drink. And it's an intricate one -- the S'mores Frappuccino features layers of marshmallow-infused whipped cream and milk chocolate sauce, a coffee blend that mixes in graham crackers, and bonus 'mallow whipped cream finished with a graham cracker crumble. This concoction will only be available in stores for a limited summer run, but if you get hooked, don't sweat it: the stuff's already available in bottle form in grocery stores. Kristin Hunt is a Food/Drink staff writer for Thrillist, and wonders if marshmallow whipped cream comes in cans. Follow her to campfires at @kristin_hunt.